Young generation business work life balance concept. 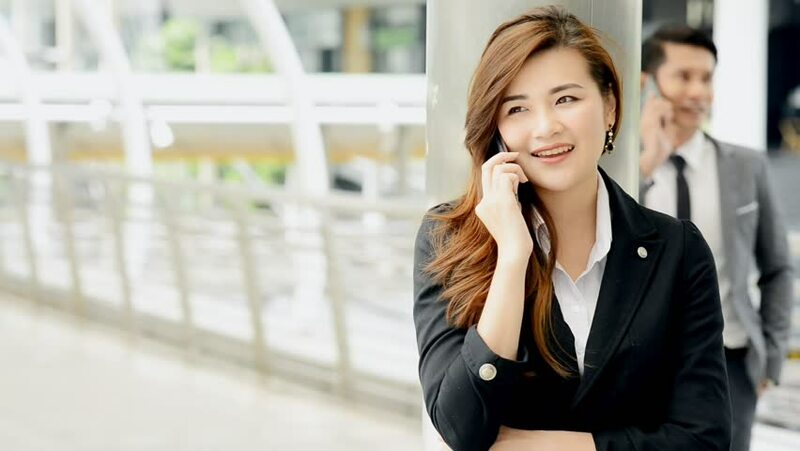 Young business intern Asian woman having a private phone conversation during her break outside her office. Trying to relax after a stressful work. 4k00:124K. Two young smiling women operators answer client. Office call center work process.